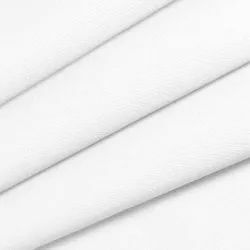 Georgette plain dyed fabrics 58"
Owing to the knowledge of our adroit workforce, we are immensely betrothed in bringing forth a top class gamut of Trendy 40 Li Plain Fabric. We take pleasure in introducing ourselves as leading firm by offering Polyester Fabric. 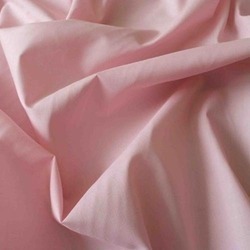 We are a leading manufacturer and supplier of Poly Cotton Fabrics. Indispensable for packing cartons, this HDPE Fabric scores high on the aspect io utility. These are Plain Shirting Fabrics available in plain, twill and satin weave. These can be piece dyed in white, black, light, pastel and dark shades to suit custom requirement.